Lawmakers were hoping to begin testing the water at Vermont schools and daycare centers for lead this academic year. But as lawmakers are having a tough time deciding what level of lead triggers remediation and how much state money to put toward the work, it looks unlikely testing can start before school lets out in June. Live call-in discussion: Sen. Bernie Sanders is off and running for the presidency, making stops in the country's heartland, the Rust Belt and the West Coast. A group of political scientists look at how campaign 2020 will differ from 2016. 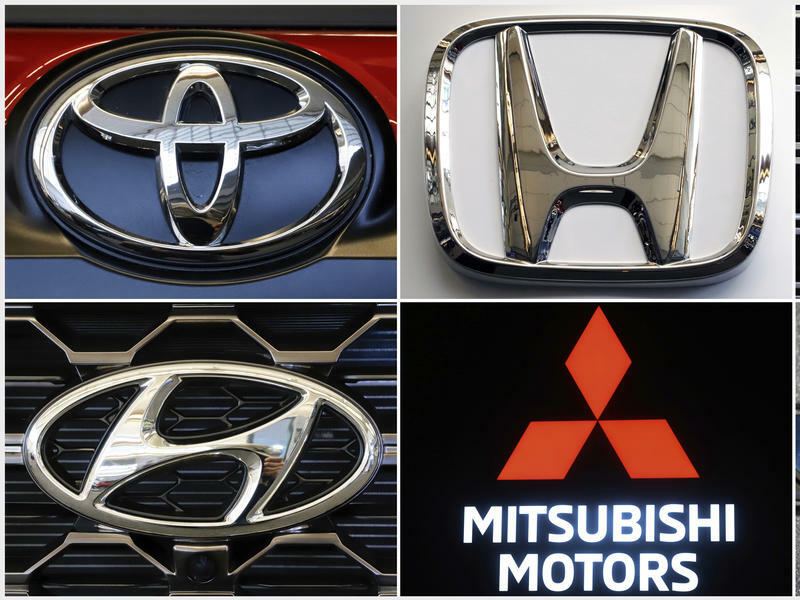 The federal government is expanding an investigation into malfunctioning air bags to include an additional 12.3 million vehicles with air bags that could fail to inflate in a crash. Republican Gov. Phil Scott and lawmakers in the Vermont House want to pour more than $10 million into Vermont's childcare system, to address issues of affordability and availability. However, leaders in the Senate say they aren’t ready to commit to the funding plan. House lawmakers last month approved a substantial increase in funding for childcare services, but leaders in the Senate say they aren’t ready to commit to the proposal. 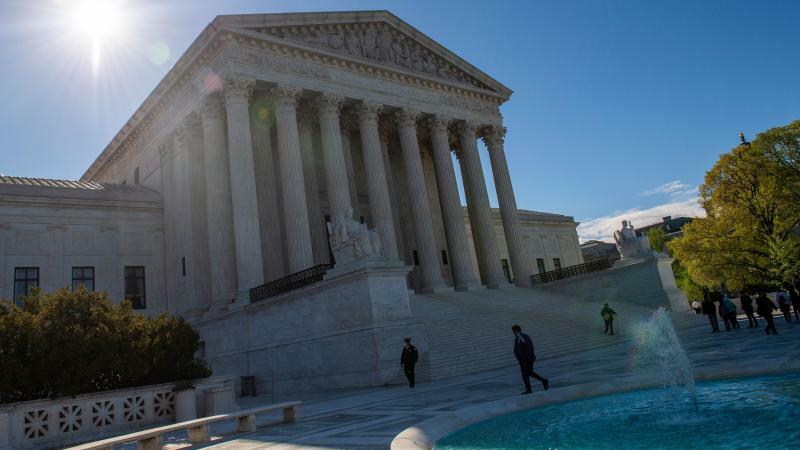 The Supreme Court has accepted three cases that ask whether federal anti-discrimination laws should apply to sexual orientation and gender identity in the workplace, putting the court on track to consider high-profile LGBTQ issues after its next term begins this fall. Vermont owes $1.5 billion in unfunded teacher pensions. After years of underfunding and low returns, paying for these pensions and other retirement obligations takes up a growing portion of the state budget. We're talking about ways Vermont is addressing these retirement liabilities and how it all affects the state's ability to pay for new projects. 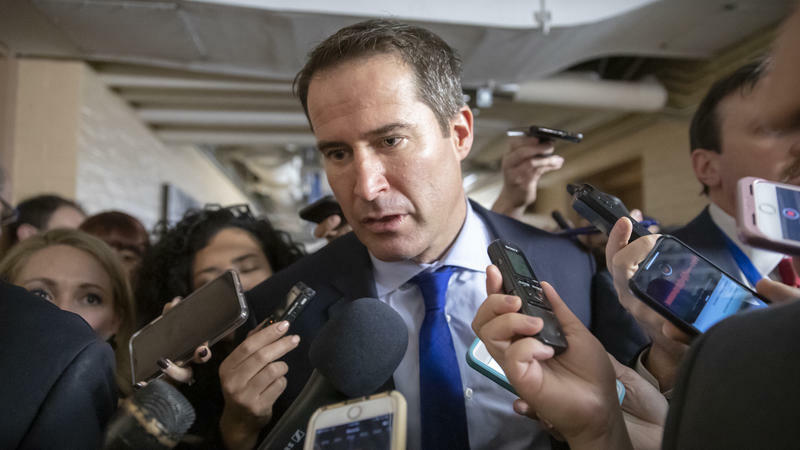 Massachusetts Rep. Seth Moulton is joining the large 2020 Democratic presidential field, touting a record of military service, bucking his party and arguing for younger leadership. "The greatest generation saved our country from tyranny. It's time for our generation to step up and do the same," Moulton said in an announcement video posted early Monday. Robert Wilkie, the secretary of the U.S. Department of Veterans Affairs, visited the VA hospital in White River Junction on Friday. Wilkie spoke to VPR by phone about a number of issues affecting the state's veteran population. When the power goes out, can you still call 911 in case of an emergency? As people in Shrewsbury discovered recently, the answer is: maybe not. Now a legislative committee and state utility regulators are looking into this and other issues with 911 services. 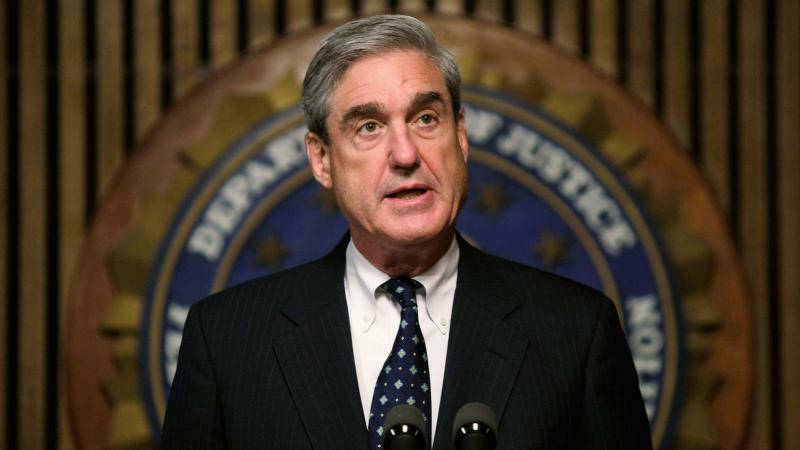 A redacted version of Special Counsel Robert Mueller's report on the Trump-Russia investigation was released Thursday, April 18. We're talking with Vermont journalist and author Garrett Graff, who's reported on Mueller for more than a decade and followed the Special Counsel from the beginning, on what we've learned from reading Mueller's own words and seeing the redacted report. The Vermont legislative sessions has passed its midpoint, and we’re talking with Lt. Gov. David Zuckerman about where some of his key priorities for the session — like paid family leave and a tax-and-regulate plan for marijuana — stand in the legislature. When President Trump learned two years ago that a special counsel had been appointed to investigate Russian interference in the 2016 election, he was distraught. Trump "slumped back in his chair and said, 'Oh my God. This is terrible. This is the end of my presidency. I'm f***ed,' " according to the report by special counsel Robert Mueller that was released Thursday in redacted form. 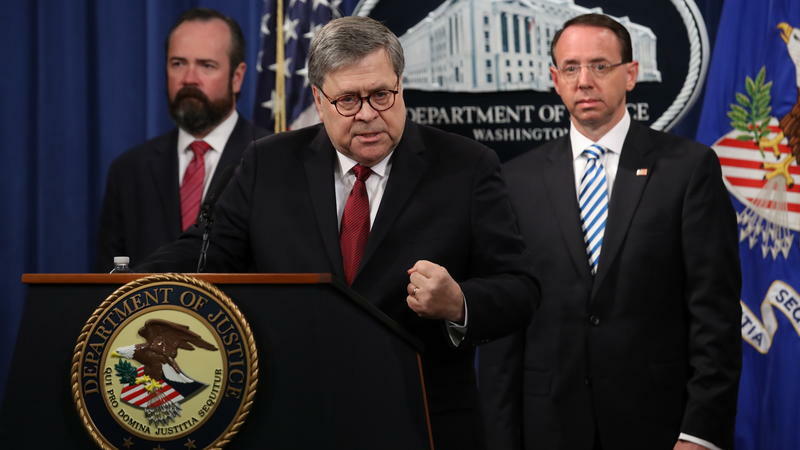 Attorney General William Barr has released a redacted version of special counsel Robert Mueller's report on Russian interference in the 2016 election to Congress and the public. The special counsel spent nearly two years investigating attacks on the 2016 presidential election and whether the Trump campaign coordinated with the Russians behind it. Update 11:23 a.m. Attorney General William Barr has released a redacted version of special counsel Robert Mueller's report on Russian interference to Congress and the public. Sen. Bernie Sanders of Vermont is back on the presidential campaign trail, and he’s focusing on states that went for Donald Trump in the 2016 election. 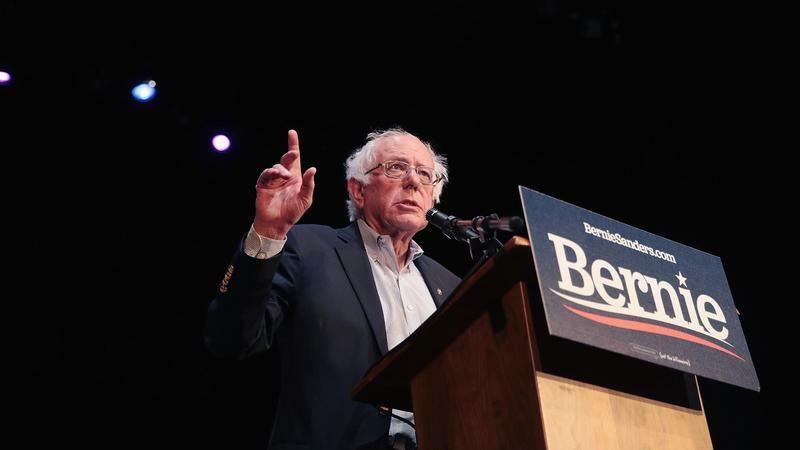 This past weekend, Sanders swung through Wisconsin, Indiana, Michigan, Ohio and Pennsylvania. Seven Days staff writer and political editor Paul Heintz went along on that trip, and his account is the cover story of the paper's issue this week. The Agency of Transportation wants Vermont to be a testing site for self-driving cars, but there’s a debate in the Statehouse right now over how much oversight towns should have when the technology is tested on public roads. Vermont Sen. Bernie Sanders released nearly a decade of his tax returns Monday, from 2009 through 2018. Sanders is running for the Democratic presidential nomination in 2020, and he'd been promising to release his returns for several weeks. The New York state legislature is dealing with many of the same issues as lawmakers in Vermont; in Albany there's been debate as lawmakers work on putting together a plastic bag ban and coming up with the right source for clean water funding. And then there's the budget that just passed and awaits a signature from the governor.